Under the agreement, Fuse Home will design furniture exclusively for Four Hands in North America and will launch a new collection at High Point Market. Four Hands has announced a strategic partnership with Fuse Home to bolster the brand’s ongoing commitment to and investment in original design. 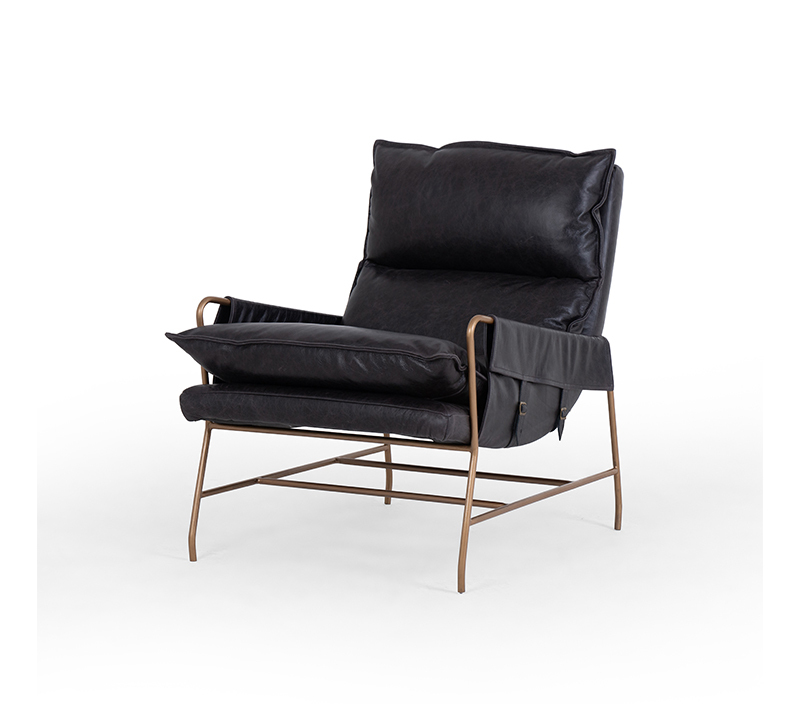 Four Hands has worked closely with the Dutch-owned design company, known for sourcing innovative new materials, for the last five years while growing its upholstery business. Fuse Home will now design exclusively for Four Hands customers in North America. With 20 years of design and manufacturing experience, Fuse Home founders Will Jonkheer and Kees Weijers have focused their careers on superior craftsmanship, the company said, working with a global base of customers in the wholesale, retail, commercial and hospitality industries. Four Hands and Fuse Home have also established a new design and prototype workshop in the Philippines. With an in-house sample team, the shop will have the capacity to develop both upholstery and case good prototypes for Four Hands, which allows them autonomy to develop their own samples to ship anywhere in their global supply chain for manufacturing, an effort designed to speed up the design process and cut costs. New upholstery products designed by Four Hands with Fuse Home will be displayed at the upcoming High Point Market in High Point, North Carolina, from April 6-10.